Even though I’ve occasionally lost my musical thread, it’s always found me again. Thigs really started to move when I was 20, with studies at the Bordeaux CIAM music school and my first group, a blues band. In double time, I found myself on tour with a Basque dance orchestra, partying in Bayonne and by the walls of Carcassonne. Two years later, I saw an ad: Don Diego needs a female singer. Flying to the rescue, I signed up with a Z for ZAZ. Time for African, Arab, Andalusian, Brazilian and Latino influences: all you could want, in the company of true pros! Paris beckoned. There, I found another ad: Female singer with husky voice wanted. Me all over! Keredine Soltani and the others in Play On set me on the path to my first album. That aside, I’ve sung for a crowd of 10,000 at the Hendaye stadium, laid down provincial rap, jammed with Chileans in Casablanca, covered Piaf in the heart of Siberia, set Montmartre’s Place du Tertre dancing, performed free in a Colombian salt mine, toured Egypt (without seeing any of the sights, which was a downer), won the Génération Réservoir contest, felt the love on stage at the Paris Olympia, recorded part of my album with Raphaël (the one and only, the man who films rooftop videos at minus 10° C) and a thousand other things. 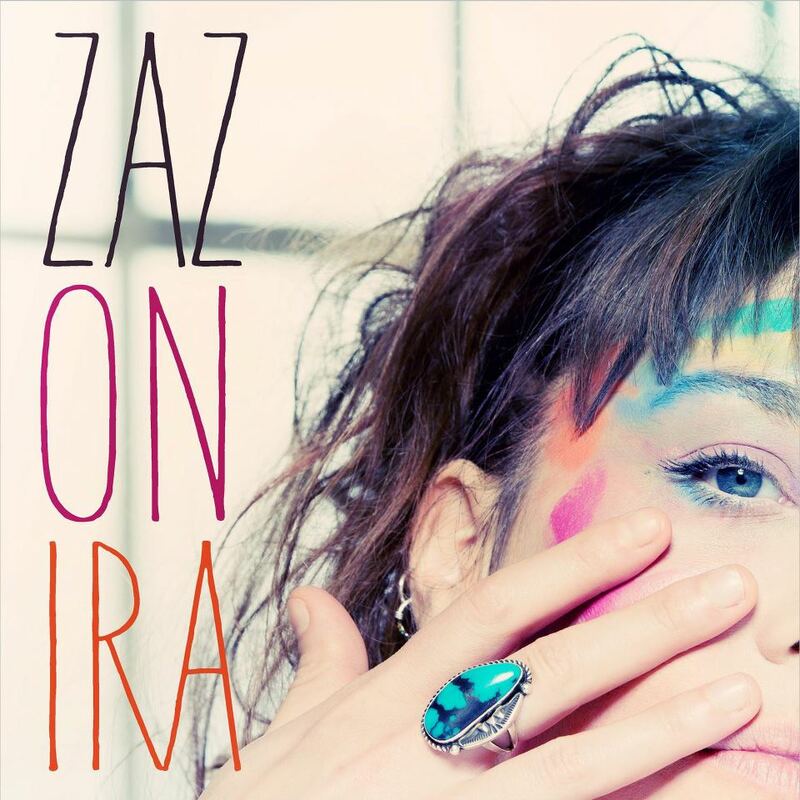 She released her solo album ZAZ May 2010 on the label Play. She sold almost 800.000 copies of her debut album. 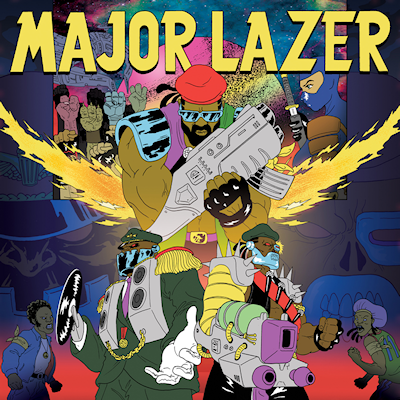 The album itself was a commercial success, reaching the top of the chart in the francophone countries. The singer herself participated in the writing of six songs of the album, and French singer Raphaël Haroche wrote three songs. ZAZ was performing last year in Ljubljana – REPORT. ON IRA IS HER NEW SINGLE FROM THE FORTHCOMING ALBUM – RECTO VERSO. RECTO VERSO WILL BE RELEASED ON 13TH MAY. Nandi Mngoma is a South African actress, Media Law intern, fashion addict, model, humanitarian and now, she can successfully embellish the rest by adding ‘musician’ to the group. 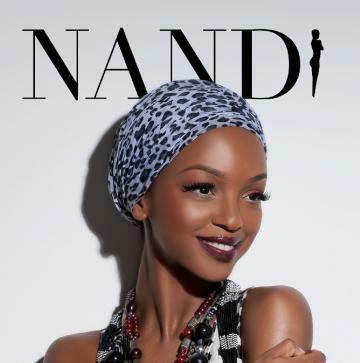 She just released her debut album called – NANDI.